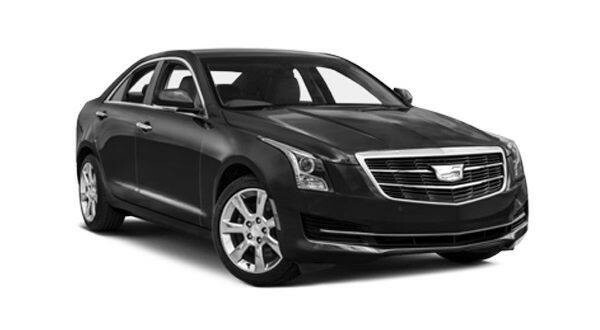 GM Limousine Services is a reputable Limousine Taxi service provider in Houston. We specialize in providing professional Limousine Taxi service for airport transfers to/from Intercontinental Airport of Houston (IAH), William P. Hobby Airport, Ellington Airport, Sugar Land, West Houston Airport, and all the private airports around Houston metropolitan territory we also serve Galveston Cruise Terminal . We also provide Limousine service in the Greater Houston for all special events, sports, and weddings. We have the industry best chauffeurs and well-maintained world class Limousine models. 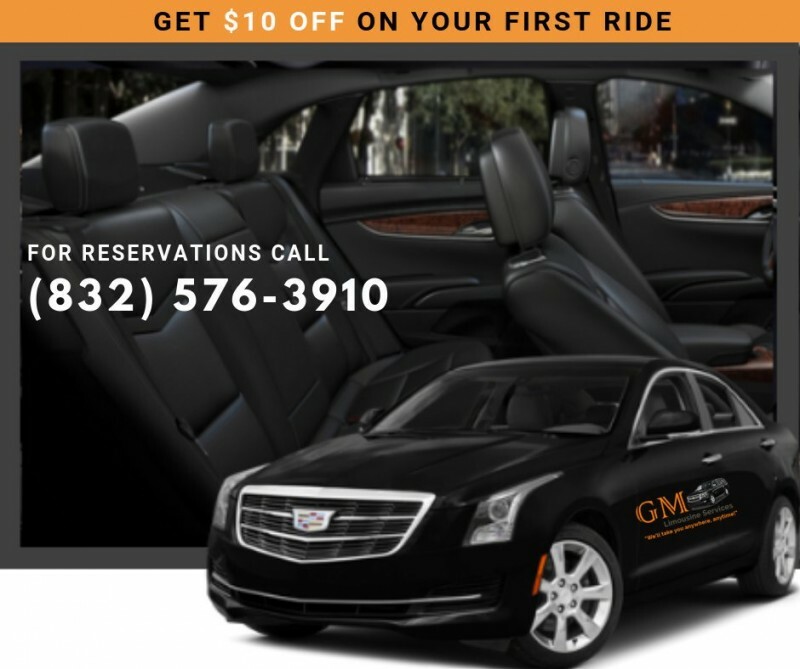 To book your next limo ride, call us today at (832) 576-3910 Or request a quote online.